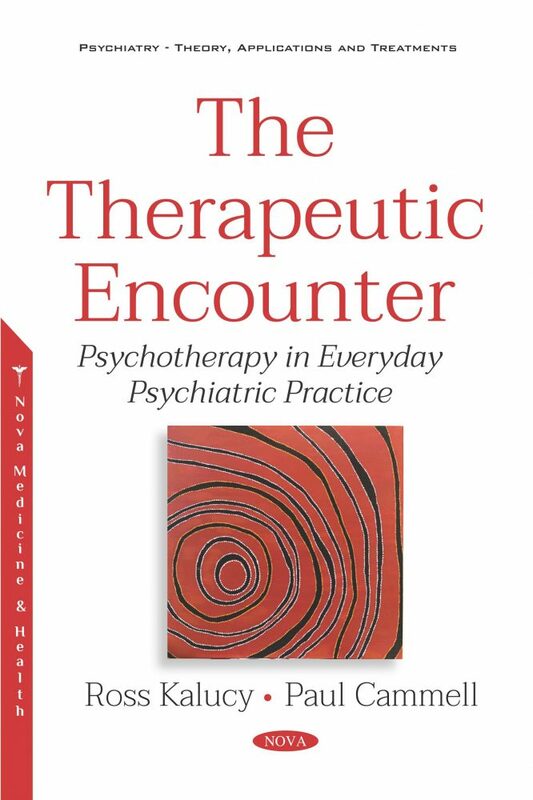 Paul Cammell originally trained in philosophy, neuroscience and psychoanalytic studies before entering into medical and psychiatric training. He trained further in psychotherapy and has pursued research interests in personality disorder, philosophy and psychotherapy, and was a visiting fellow at Otto Kernberg’s Personality Studies Institute, Weill-Cornell Medical College, New York. He is a Senior Psychiatrist and Fellow in the Department of Psychiatry, University of Melbourne, and has taken on leadership roles in psychotherapy training and research throughout Australia and New Zealand.